How often do you clean your make up brushes? Once a week, once I month? I used to be awful at cleaning them! Shamefully awful! I'd leave it until they looked really dirty! Probably about once every 2months I'd decide to actually deep clean my brushes with baby shampoo. That routine is long gone now. I still use the baby shampoo for a deep clean every month but I now spot clean after every use. I picked up the No7 make up brush cleanser in boots a few months ago when I had a No7 voucher to use up and so far I've been very impressed with it. It's a clear liquid that has no scent to it apart from the alcohol smell - which is needed to kill the bacterial on your brushes - the smell doesn't linger on the brushes though once they are dry. No7 recommend that this product is used as a spot cleanser and that you still deep clean your brushes once a month. It's safe to use on both natural and synthetic brushes and won't damage your brushes at all. 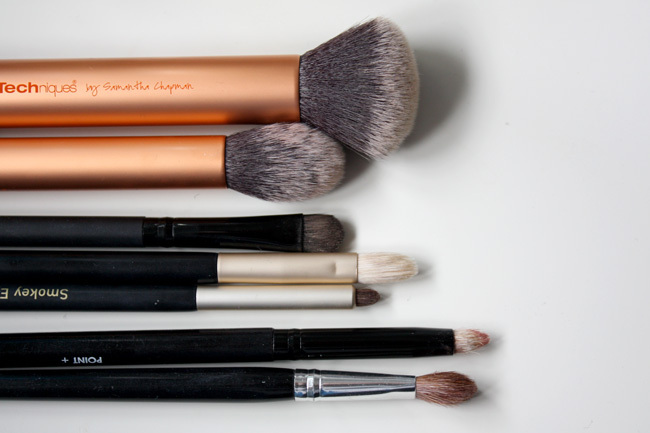 Why should you clean your brushes regularly? The main reason is for hygiene, on unclean brushes bacteria can grow. Then when you use the brushes next this bacteria will get not only on your skin and eyelids but also back into the product. By keeping your brushes clean, you can help prevent breakouts that may be caused by this bacteria as well as extending the life of your make up products. Cleaning also helps to keep the bristles in their best condition which in turn extends the life of your brushes, saving you money in the long run. 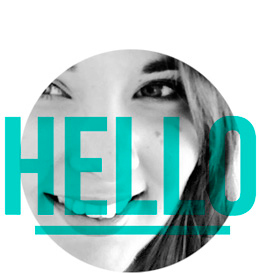 Lastly it will make your make up look better! Make up is much easier to apply with a clean brush, especially eyeshadows were the brush actually holds a lot more shadow than you realise. Meaning that you could be getting some old eyeshadow mixed in with the new, therefor changing the new colour. If anything do it because of the bacteria! Gross! No one needs days old foundation rubbed into their pores. Just clean 'em! Your skin will thank you. The first step is that you'll need some used brushes, even if you've only used the brush for a light dusting on your inner eye or eyebrow you should still clean it. Here's the brushes that I used today for my face, using foundation, concealer, bronzer as well as eyeshadows. 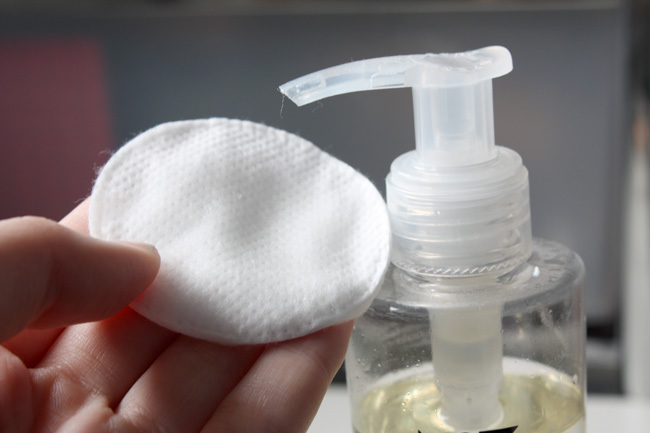 Next you pump some of the solution onto a cotton wool pad or a lint free cloth, you can use anything really. I prefer cotton pads or kitchen roll as its something I have easy access to. These pads are double sided ones from boots, one side is softer for removing make up and the side shown here is stronger and weaved tighter, which makes it great for removing nail varnish and swirling brushes clean. Be careful with the pump though, its a powerful one! Put the pad near the nozzle and you'll have no accidental spills! The next step is the most satisfying; on the wet pad gently swirl the brushes until they look clean. I find one pump is enough to do all the brushes shown. 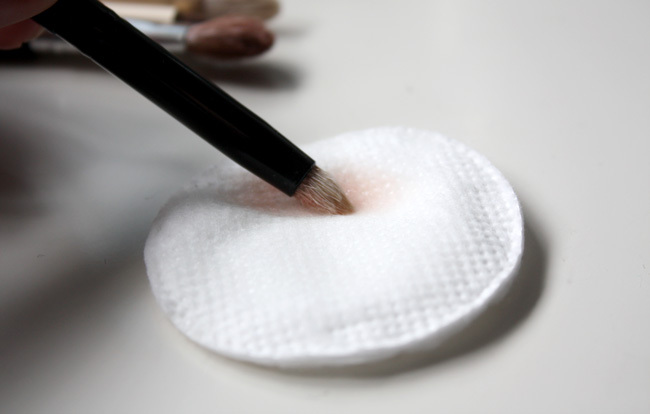 The pad will show exactly how much product was left on the brush, you'll be surprised! The voila! You have a set of clean brushes! It's best to leave the to dry flat, but they'll be dry in no time using the cleanser. 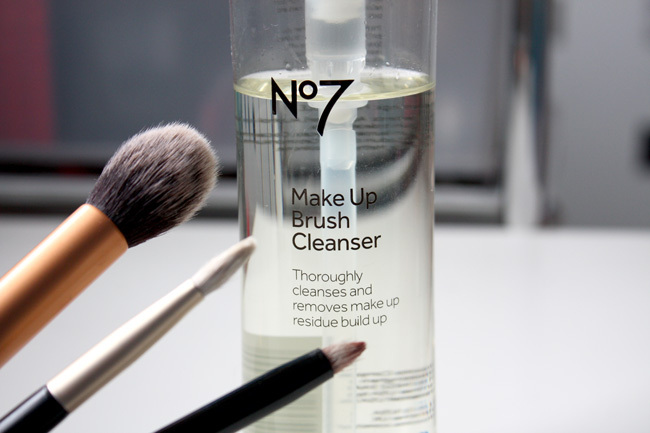 The No7 make up brush cleansers is only available from Boots for £8. This is the first spot brush cleaner I have ever used and I am impressed with the results, it doesn't even struggle with pigmented matt blacks. I'd definitely repurchase this, but when I use it up I'd like to test out the Mac cleansing fluid. 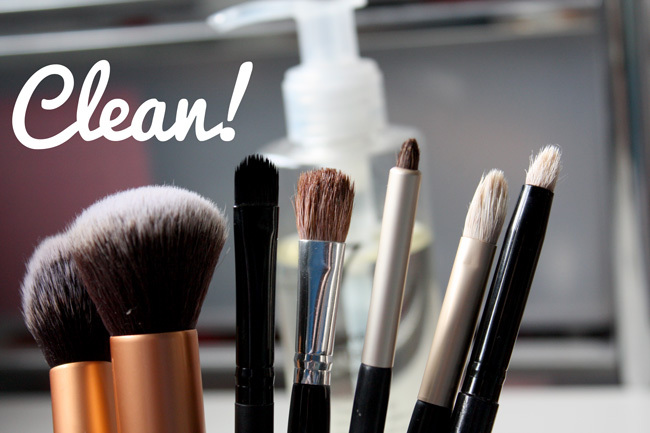 Do you clean your brushes daily? If not, you are naughty!! Tell me about it! First time I used it, it went everywhere! I don't know why, low end brands need to start bringing out their own versions! I only know of this one and then the Mac one.